Only 1 block from campus! Huge Yard! Wet Bar! 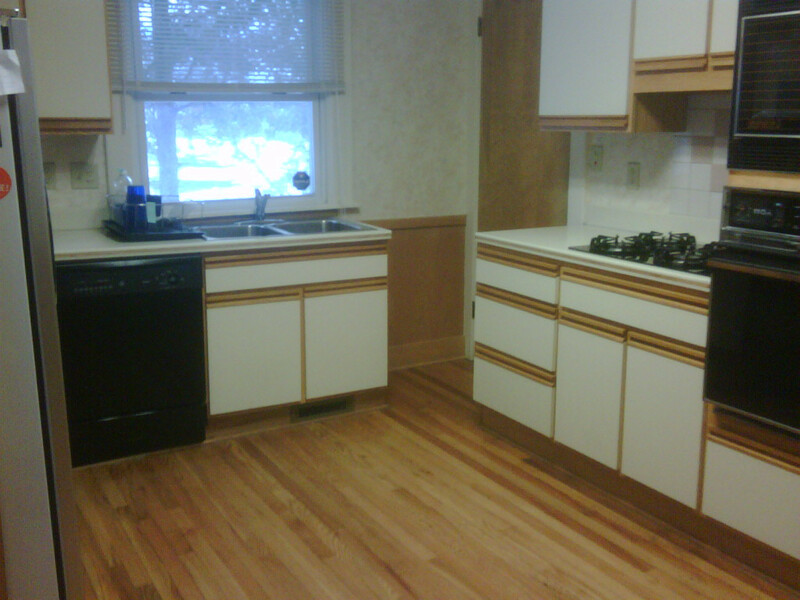 Located in Syracuse, NY, This great student rental features 6 bedrooms and 4.5 bathrooms.